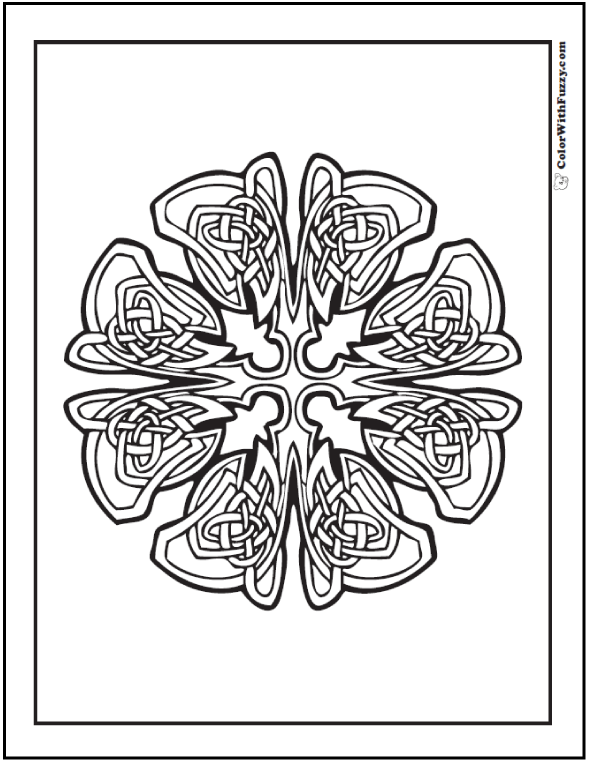 This is one of my advanced Celtic coloring pages with a free form cross center. Cross hairs gone spaz! This PDF prints to 8.5x11 inch paper.